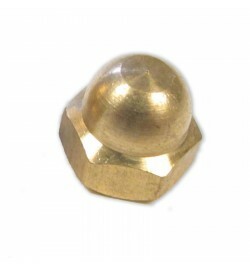 Dome nuts provide a clean finish to your project, being an aesthetically pleasing way to conceal the threaded end of a bolt. They are also used for safety in situations where a person may regularly come into contact with the surface being bolted. 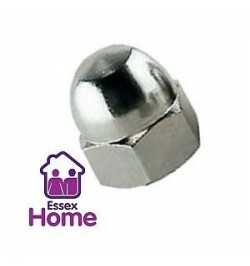 Essex Home's range of dome nuts come in a variety of sizes for all your DIY needs. Order online today! Dome nuts There are 10 products.